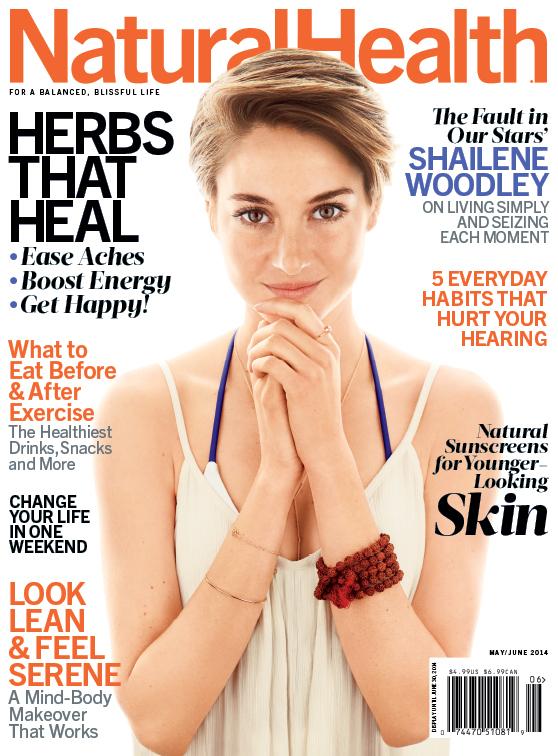 Today only, Natural Health magazine is on sale for only $3.89. Use promo code 15SS0727 at checkout to save an extra 15% off, which will bring your final price down to just $3.31! Special offer valid today (7/26) until 8:59 PST. Natural Health’s focus is on your mind/body connection and is your definitive guide to a healthy lifestyle. Each issue of Natural Health is filled with guiding information about alternative health, natural foods, healthy cuisines and nutrition. Well-illustrated exercises and self care tips allows you to create a healthy home or office environment. If you’re interested in natural foods, crafts, outdoor sports, organic gardening and holistic health, then Natural Health is the magazine for you!